TLA Services is your trusted name is installing, replacing, maintaining and repairing wall hung split system air conditioning. Fast to install and offering effective cooling throughout your space, it’s a fantastic option for residential and commercial spaces alike. 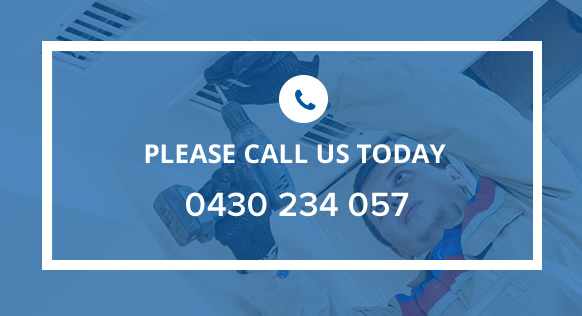 Call TLA Services today on 0430 234 057 to get your wall hung split unit installed or fixed today – with expertise and models across major brands like Daikin, Mitsubishi Electric, Actron Air and more, we’re sure to supply to right unit for your budget and your property. Servicing Melbourne Metro, Greater Melbourne and Mornington Peninsula areas, we’re a quality team you can count on to cool down.